Illustrator Dain Fagerholm has a stunning collection of hand drawn animated gifs. 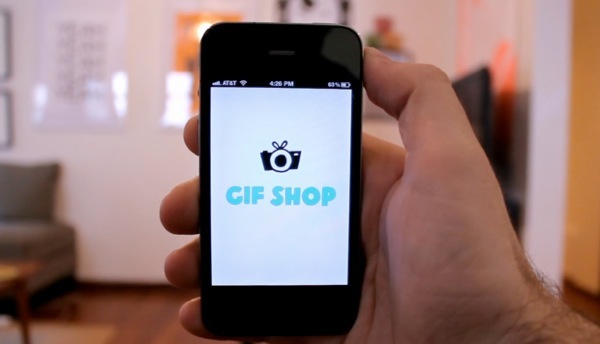 Create animated gifs with ease using this new iPhone app: Gif Shop! 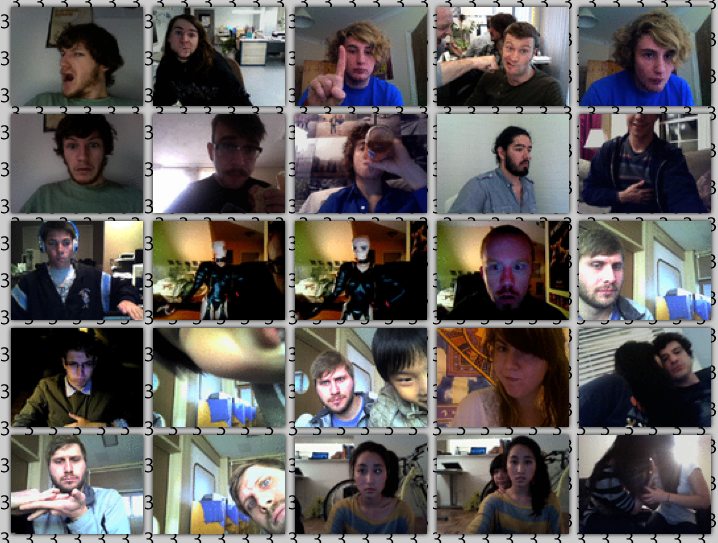 3fram.es, a project by Aaron Meyers. Pure fun.